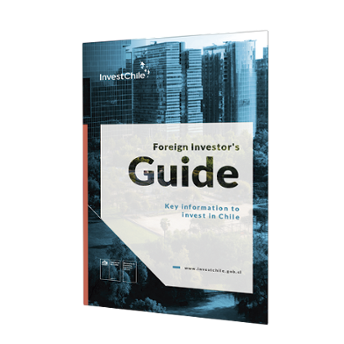 The Foreign Investment Promotion Agency, InvestChile, will issue its second Public Report. 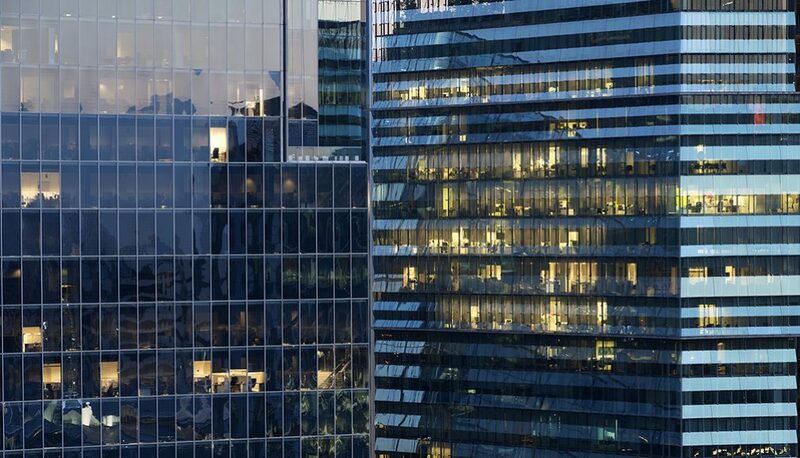 At the event, which will be chaired by acting director Ian Frederick, InvestChile will report on its principal achievements and results in 2017. The Report will be presented on Friday, April 27, at 8:45 in the Salón Blanco of the Ministry of Economy, Economic Development and Tourism (Alameda 1449, 11th floor, Santiago Centro).